Skateboarders are amazing artists. Art is one of our favorite programs at camp. The waterfront is everyones favorite place to relax when its too hot to skate. Or better yet, skate into the lake! "You play guitar too? Rad." Music is always encouraged at camp. Strum a guitar by the lake or join the camp band and shred a show in front of campfire! On the campfire stage, you can become anyone or anything you want. Every night camp gathers around a glowing fire pit to perform, share, and story tell. At campfire, things are gonna get wild! Elemental Awareness is a week long primitive wilderness skills program. Connect to nature and learn the ancient skills that make us human. Elemental Awareness' unique wilderness survival curriculum teaches youth to feel confident about how they relate to their natural surroundings. Every summer campers learn the basics of survival: shelter building, friction fire, spoon/ bowl making, archery, and much more. Photos, collages, interviews, articles, pop culture...Its all in a maga (zine). Campers can sign up to be apart of the zine crew who will produce a full publication every week to distribute to everyone at camp. BUILD SOMETHING AND SKATE IT! 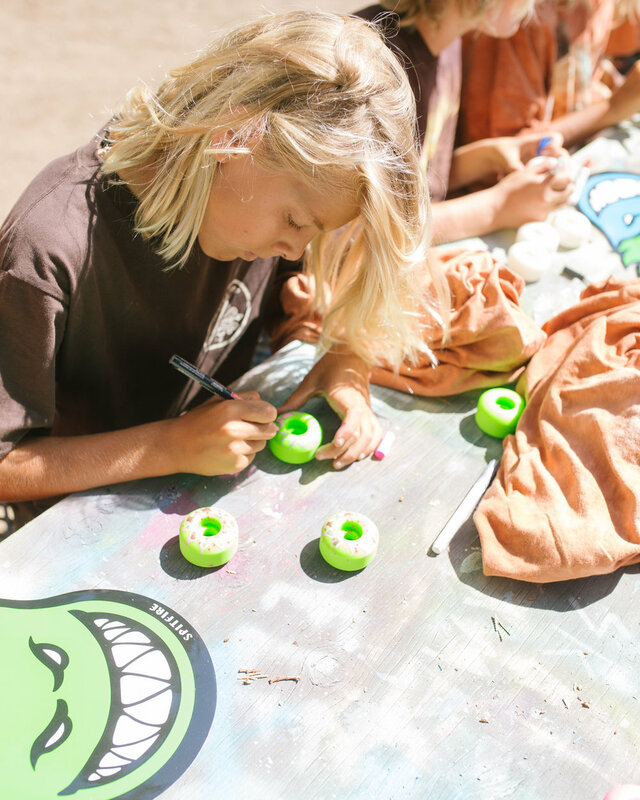 Skatecamp started a DIY program 3 summers ago to build new obstacles and help expand creative expression within the skateboard community. 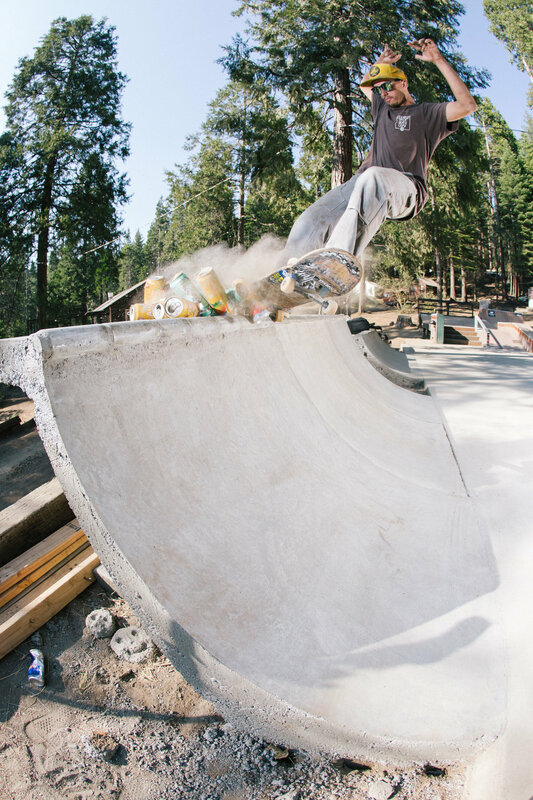 Having campers be a part of the build is not only a powerful lesson of innovation and teamwork, but gives them a sense of pride and owner ship towards a piece of Skatecamp that will be around and skated for years to come.